To read more about any of these films, click on the thumbnail image. You can sort films through the key categories below. 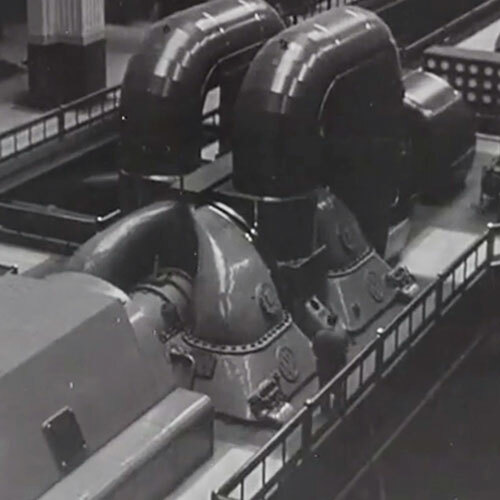 A film about the importance of electricity commissioned by the Electrical Trades Union. 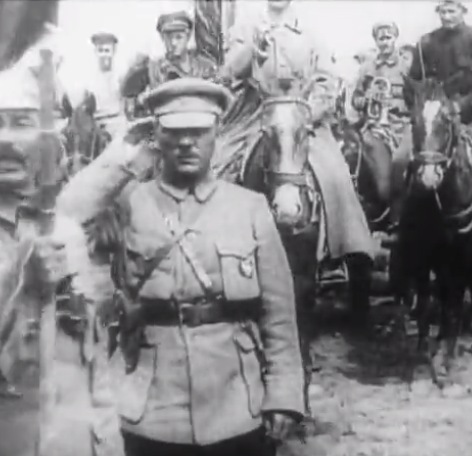 A feminist meditation on man’s technological progress and the concept of ‘man’s rationality’. 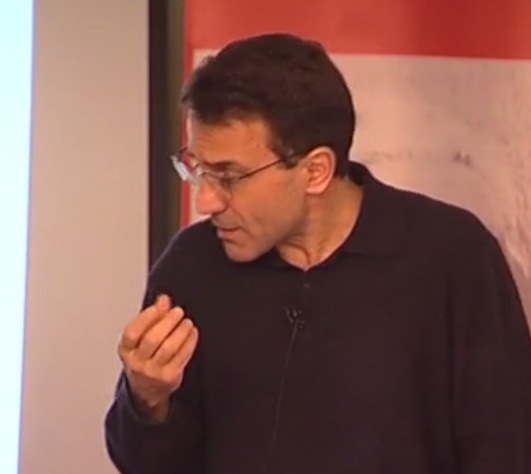 A talk at Marx Memorial Memorial Library: A Systemic Crisis of Financialisation from 2007 to the present. 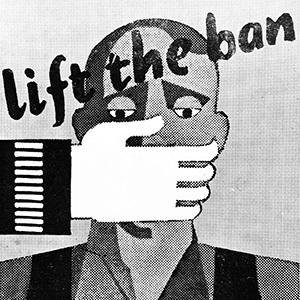 A tribute to ‘Labour Monthly’, the socialist magazine founded in 1921. 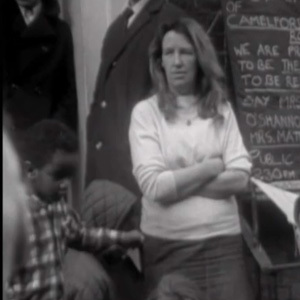 This film celebrates the history and momentous struggles that created and shaped the RMT in the last 100 years. Part one of a three part forensic and social investigation into the death and life of a young homeless epileptic man, made for BBC2. Part two of a three part forensic and social investigation into the death and life of a young homeless epileptic man, made for BBC2. Part three of a three part forensic and social investigation into the death and life of a young homeless epileptic man, made for BBC2. 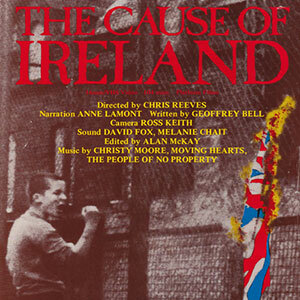 The Cause of Ireland tells the history of the ‘troubles’ in the North of Ireland through the voices of the people who lived through them. 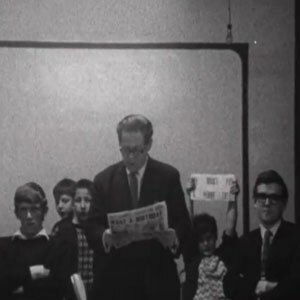 A film about the Morning Star, previously the Daily Worker, founded in 1930 and still the world’s only English-language socialist daily newspaper. 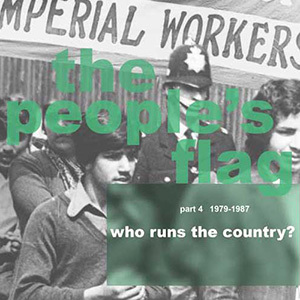 Part 1 of a series of five hour-long documentaries, made for C4, which tells the story of the British labour movement, through the voices of men and women who have played an active role in its history. 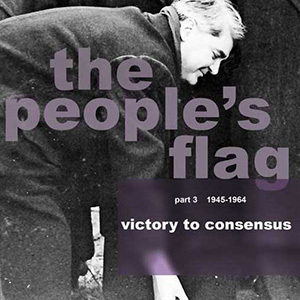 Part 2 of a series of five hour-long documentaries, made for C4, which tells the story of the British labour movement, through the voices of men and women who have played an active role in its history. 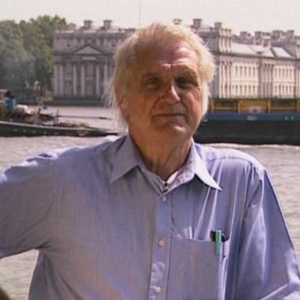 Part 3 of a series of five hour-long documentaries, made for C4, which tells the story of the British labour movement, through the voices of men and women who have played an active role in its history. 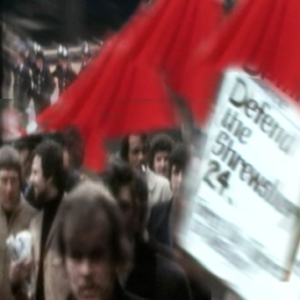 Part 4 of a series of five hour-long documentaries, made for C4, which tells the story of the British labour movement, through the voices of men and women who have played an active role in its history. 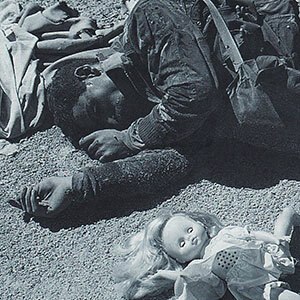 Winners of the 1985 Grierson documentary award. 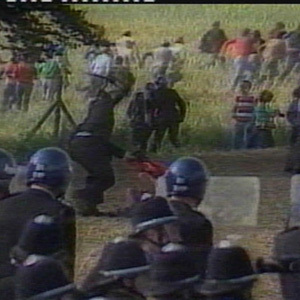 In 1984 a group of independent film and video makers including Platform Films decided to show their support for the miners’ strike through this series of videos. 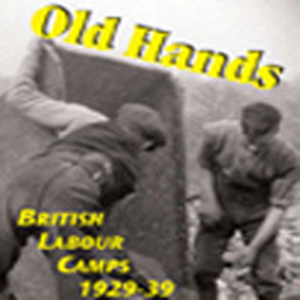 A film about the 150,000 long term unemployed men from ‘distressed areas’ who were sent to do hard task work in remote labour camps, set up and run by successive British governments between 1929-1939. 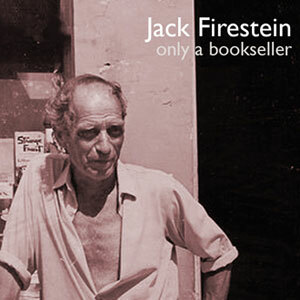 Jack Firestein was a bookseller with bookstalls outside the Camden Labour Centre, in Unity Theatre foyer and shops in the East End, Willesden and Soho. 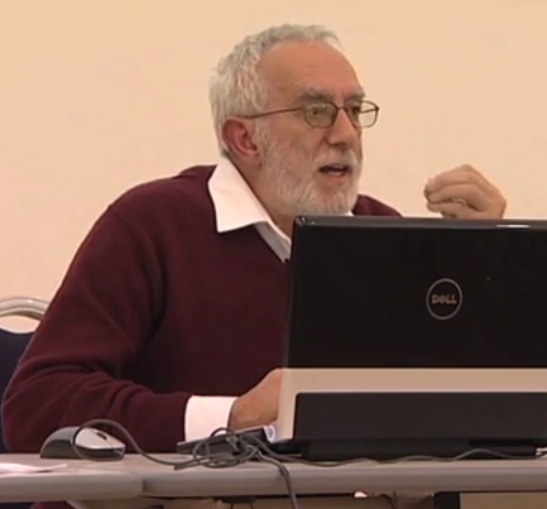 He was also a driver for union leader Clive Jenkins and a fearless labour movement activist. 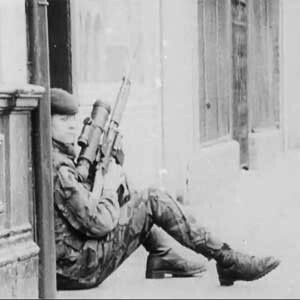 A film in which ex-soldiers speak about their experiences of the policing of the North of Ireland, in British colonies and back in Britain. 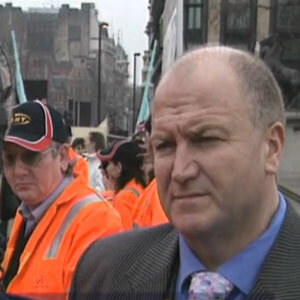 A film of the two-week mobile demonstration from Glasgow to London by 25 RMT railway workers in the run-up to the May 2005 General Election. 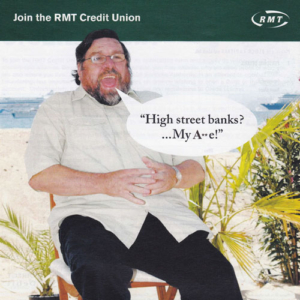 This DVD explains the aims and objectives of RMT’s Credit Union and the financial services it offers to all members of the union. 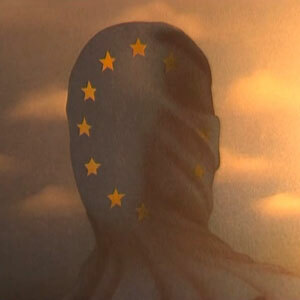 No To EU Liberalisation – Yes To Workers’ Rights – this DVD explains RMT opposition to European Union rail privatisation. 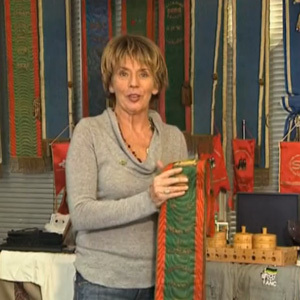 A promotional and recruitment DVD in which Sue Johnston looks at the history, aims and objectives of the fast-growing transport union the RMT. 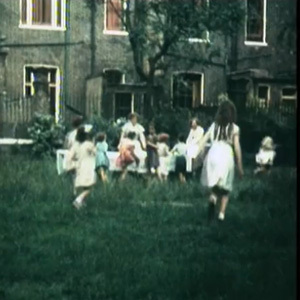 A film about the declaration of independence, inspired by the film ‘Passport to Pimlico’, by residents of the Isle of Dogs in 1970. 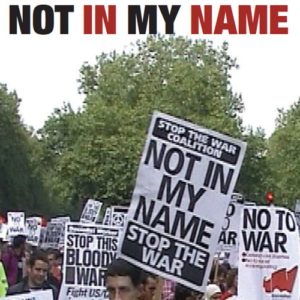 A documentary exploring the background to the war in Afghanistan and charting the growth of the anti-war movement. 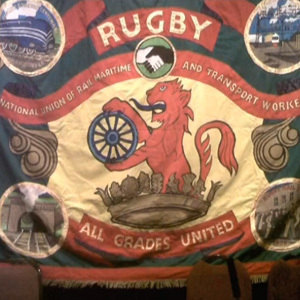 A documentary exploring the history of the Transport and General Workers Union. 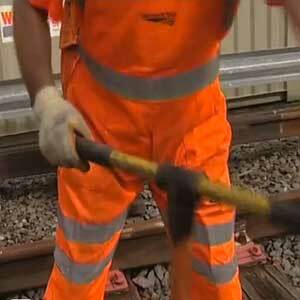 A short film for the RMT aimed at London Underground workers. A short film about hidden disability made for the BBC. 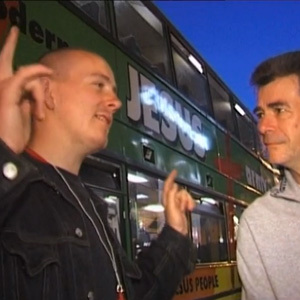 A short film on language and disability made for the BBC. 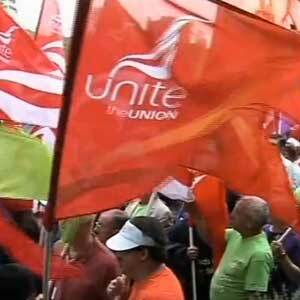 A short film for the BBC on trade unions and disability. 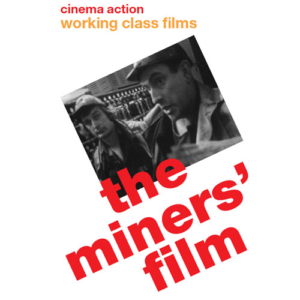 A documentary made with shipyard workers during the occupation and work-in at the Upper Clyde Shipbuilders from July 1971 to October 1972. 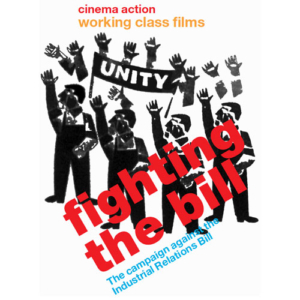 A film made up mainly of graphics and animation in support of the call by Merseyside GEC shop stewards for factory occupations as a response to GEC’s closure and redundancy proposals. 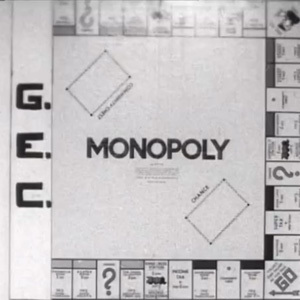 A campaign film against Greater London Council attempts to raise council rents. 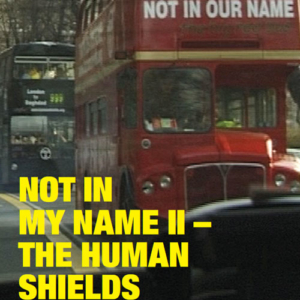 A campaign film supporting squatters in various London boroughs resisting eviction by private landlords and the Greater London Council. 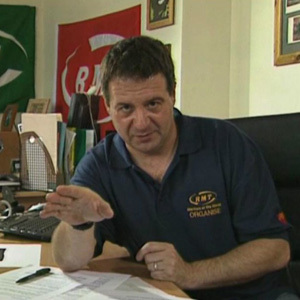 A campaign film to build solidarity with striking workers at Acton tube depot following the breakdown or orthodox negotiations. 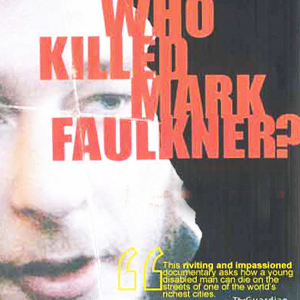 A DVD for use in induction courses. 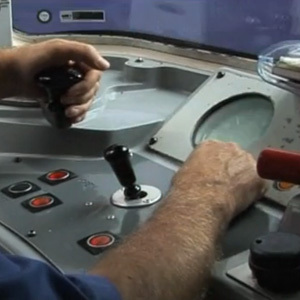 Why all train drivers should unite with fellow rail workers in an all-grades trade union. 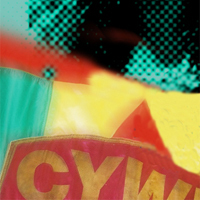 A recruitment DVD made for the Community and Youth Workers Union, now a sub-section of Britain’s biggest union UNITE. 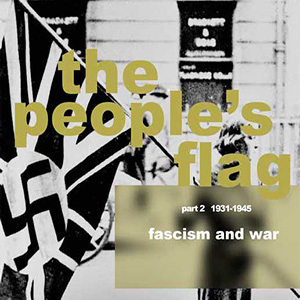 A film on the post-war squatting movement and the requisitioning of private property to house those made homeless by Nazi bombing. 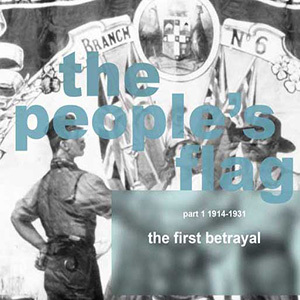 Derek Kotz of RMT’s Communications Department meets Ed Hall, the man whose quiet dedication is the driving force behind a revival of one of the labour movements’ most vibrant traditions. 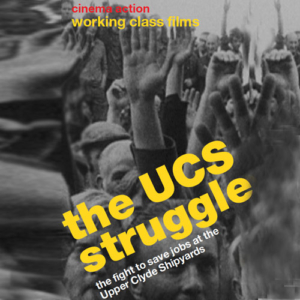 The UCS struggle is a campaign film supporting the fight to retain their jobs by the workers at Upper Clyde Shipyards who developed a new weapon for waging this fight – the occupation and the work-in. 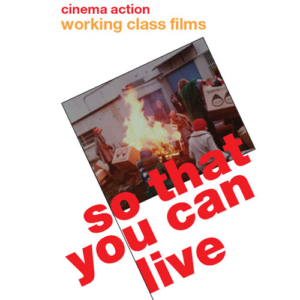 So That You Can Live is a documentary filmed over five years showing the impact on one family in a South Wales valley community of developments in the national and global political economy which result in local pit and factory closures. 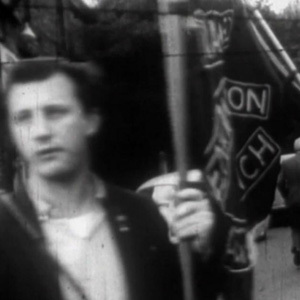 The miners’ film documents the industrial action by miners in the winter of 1973-4 which helped to bring down Edward Heath’s Tory government. 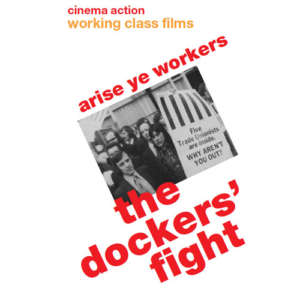 Arise ye workers: the dockers’ fight is a campaign film supporting the dockers’ fight against redundancy, lay-offs and wage cuts caused by containerisation. 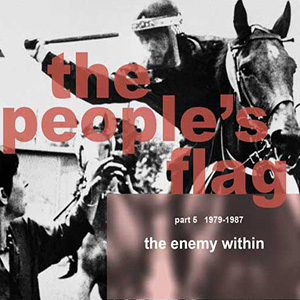 Fighting the Bill documents the massive trade union and labour movement campaign against the Conservative government’s 1971 Industrial Relations Bill. 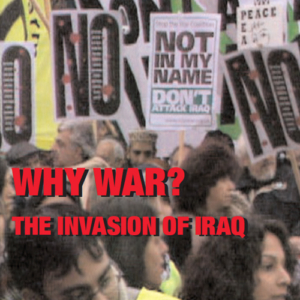 A film exploring the background to Bush and Blair’s invasion and occupation of Iraq and the murky motives behind the political rhetoric.